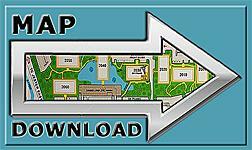 Scroll Down to Down-Load PDF Map or Use Map-Quest Link for Driving Directions from Your Location to Dr. Pharo's New Office! 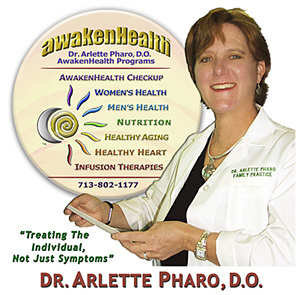 Dr. Arlette Pharo, D.O., Founder of The Healing Arts Medical Center and AwakenHealth Medical Center. Dr. Arlette Pharo is a licensed physician in the state of Texas and has been in private practice for over 25 years in Houston. Dr. Pharo specializes in Integrative Medicine blending both Conventional and Alternative Medicine in the development of "AwakenHealth Programs." At this time Dr. Pharo is not accepting E-mail due to security and confidentiality issues. 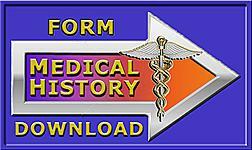 "CLICK Photo" Above for Dr. Pharo's Page, Info, Bio, Vision and more. are here to help you Awaken Your Health. 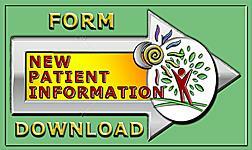 Your initial "New Patient office visit is an hour session one on one with Dr. Pharo. This visit includes a history and physical, review of current medications and nutritional supplements, assessment of current health status, health records and quality time to talk and ask questions. 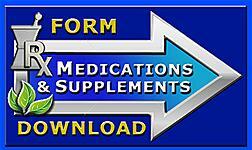 Dr. Pharo will also review your current dietary program, exercise plans and lifestyle needs. In addition, Dr. Pharo will discuss your goals and commitment to your health needs in order to create the "Best AwakenHealth Programs for YOUR INDIVIDUAL NEEDS! Dr. Pharo does not treat any patent in a "one size fits all" style. Dr. Pharo specializes in treating each person in a unique practice of medicine that prioritizes treating the individual and not just their symptoms. 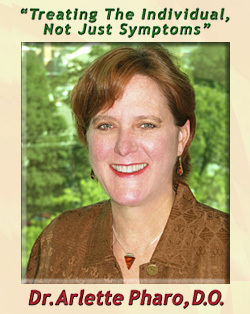 Dr. Pharo is well known for her diagnostic skills and her unique individualized "AwakenHealth Programs"! 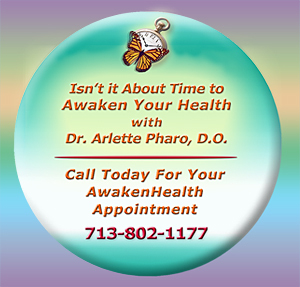 Call for your Appointment with Dr. Pharo Today and discover the difference she can provide for "Awakening Your Health"! Any lab tests or special procedures will be determined according to each individual patient's needs. Additional costs required for lab work, special testing, supplements, additional services, special procedures and follow-up appointments will be discussed and applicable based on each individual situation. Dr. Pharo offers a phone consultation service for established patients to discuss treatment plans and/or laboratory results via telephone. Dr. Pharo offers this service as a convenient way for her busy and out of town patients to have a follow-up visit. All patients can save time and gas by scheduling "Phone Consultaton" appointments and services once you become an established patient of Dr. Pharo's Medical Practice! Dr. Pharo's medical practice is designed to provide patients a variety of traditional services as well as specialized treatment programs custom designed for the individual's unique needs. In order to have more time with each patient and provide many customized services, Dr. Pharo does not participate with any PPO, HMO or Medicare plans. We do not file insurance claims for our patients. We do provide our patients a receipt for each office visit that outlines procedure and diagnostic codes you need to file your own health insurance claim. We have many patients who actually prefer this way of filing with their insurance providers. Discover the difference it can make to have an appointment with a unique physician who spends quality time with you and can offer a variety of health and wellness options through the blend of Conventional (Traditional) Medicine and Alternative (Holistic) Medicine. Experience the best of both medical worlds, Awaken Your Health with Dr. Arlette Pharo! are NOT Visable from 610 N. Loop Freeway or N. Feeder. 610 N. LOOP FEEDER Between Ella Blvd & TC Jester East. off TC JESTER EAST on the North side of 610 Loop. 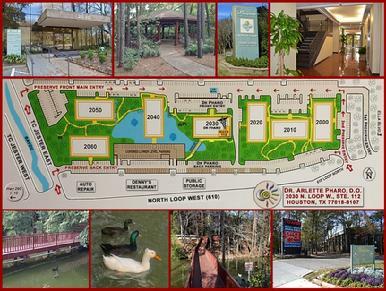 Preserve Office Park is only accessable from TC JESTER EAST!